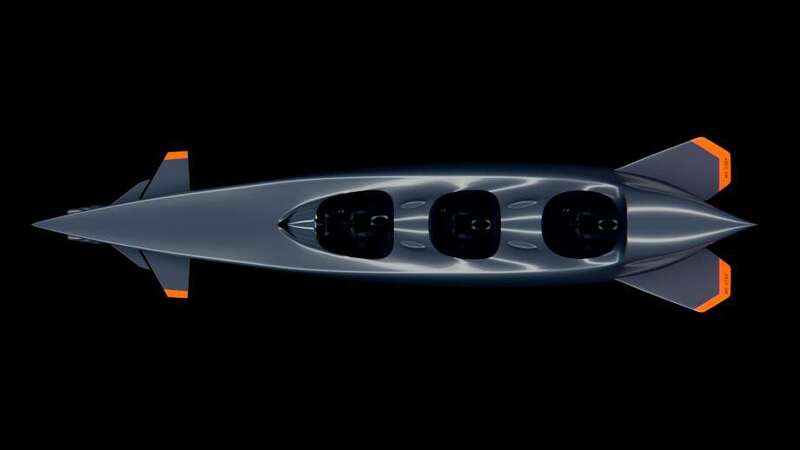 It’s a fantasy that many of us have had – zooming underwater in a sleek submersible, rolling and spinning and diving as we enter a region where very few have ever been before. 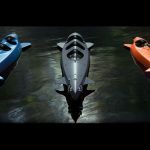 With Ortega Submersibles, the dream is not just a dream any longer – it is reality. 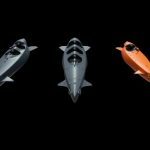 Based in the Netherlands, Ortega Submersibles make the fastest, safest and most versatile submersible boats available anywhere in the world. Professionals as diverse as filmmakers, research institutions, special forces, offshore and surveying companies make use of the Ortega Submersibles. 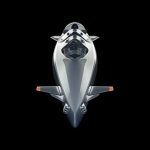 Their goal is to not cease from exploration, but to continue searching all the nooks and crannies of the planet until every corner has been reached. 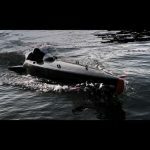 Some of the most inaccessible areas have been the oceans, but Ortega is pushing new boundaries with their submersibles. The Mk. 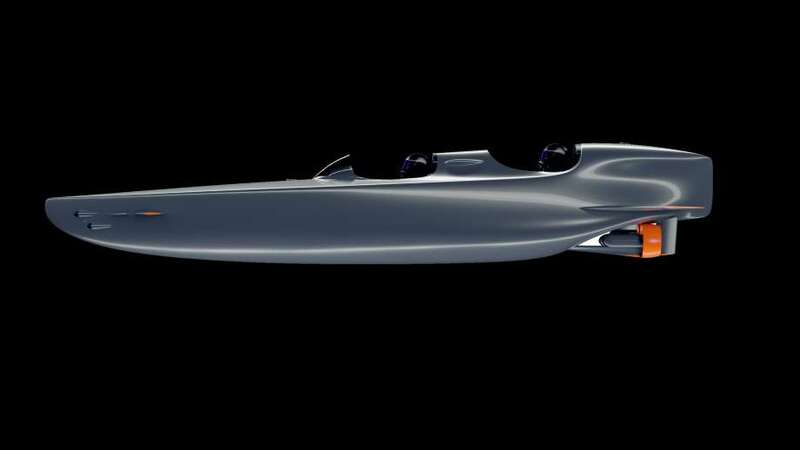 1B Two Seater is a luxurious but accessible maritime vehicle. 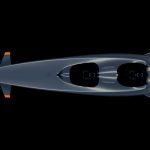 With a low, sleek profile inspired by the “Sleeping Beauty” submersible canoes from as far back as World War II, Ortega has revived this historic vessel with highly advanced naval technology. 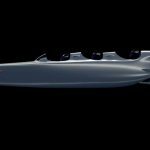 With two high-power, electric motors, the boat is constructed for activity both on top of and beneath the water. It is equipped with a trimming tank, an on-board breathing apparatus and a HUD navigation system. Each vessel can also include magnetometers, Sonar, FLIR, extra air supply and an extended cargo hold of up to 450 liters. All of the equipment on board the Mk. 1B supports the vessel on dives of up to 95 meters (310 feet). This is not just any boat – it is a multi-purpose vessel of the highest quality of modern Dutch engineering. The Mk. 1C is very similar to the Mk. 1B, but it has room for three people instead of two. Its range is about 120 nautical miles (138 regular miles), and it is almost four feet wide and 21 feet long (the Mk. 1B is about two feet shorter). 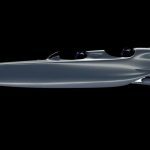 Its top surface speed is 10.4 mph, and its top underwater speed is 12.7 mph. It features 450 liters (119 gallons) of cargo/utility space. These vessels are built for fast, long-range travel either on or under the water, including the ability to head up rivers and streams. Originally built for the Dutch special forces, it includes a double redundant analog navigational and control system. To add buoyancy, the inner structure is built with a honeycomb pattern and filled with air. 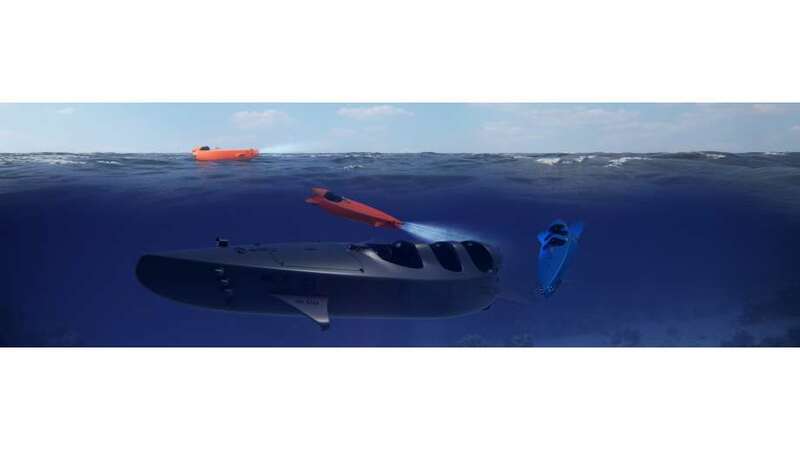 The 3D sonar system is capable of resolving objects, environments and threats in high detail. This high-tech system also makes it possible to navigate in zero visibility. 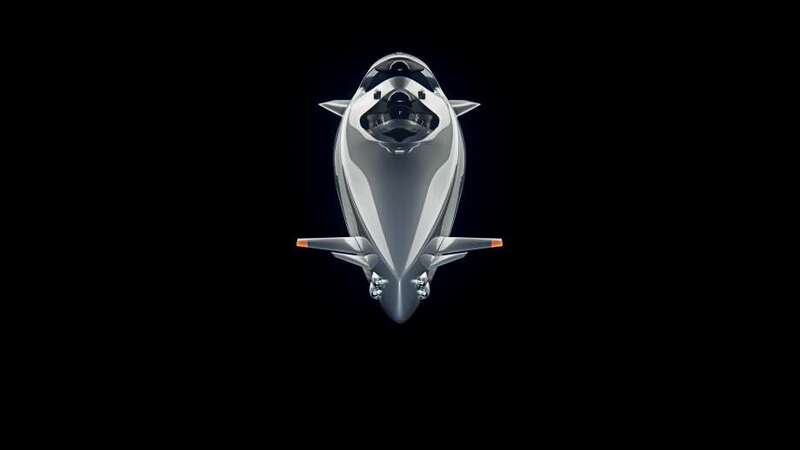 Two infrared cameras on the nose provide a direct feed to the cockpit. Six LED lights provide the ability to see in darkness. 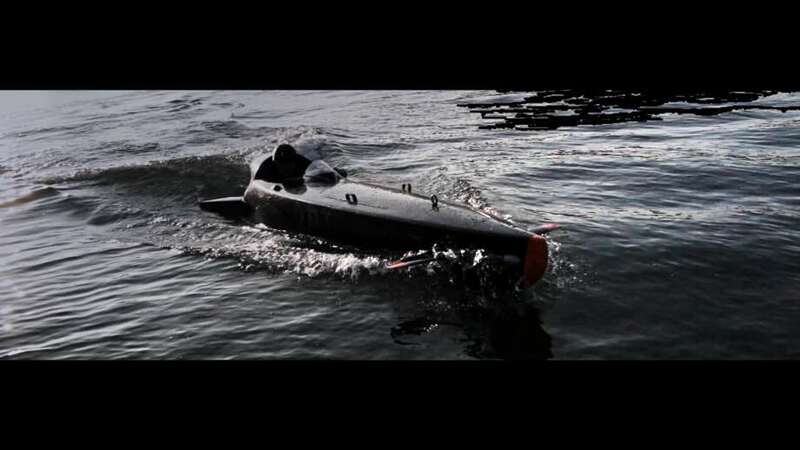 If necessary, an Ortega submersible can be parked underwater and left there for weeks at a time. An automatic secondary control system is currently in development as well. 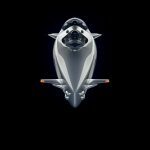 If your aim is secrecy and silence, an Ortega is built for a low sonar profile with rubber-mounted, ultra-silent motors, special noise-absorbing materials and a special coating on the hull of the boat. To purchase an Ortega Submersible, fill out the form on the contact page on the Ortega website. Prices are not published on the site, but a company representative will get back to you quickly with information and answers to any questions you may have. 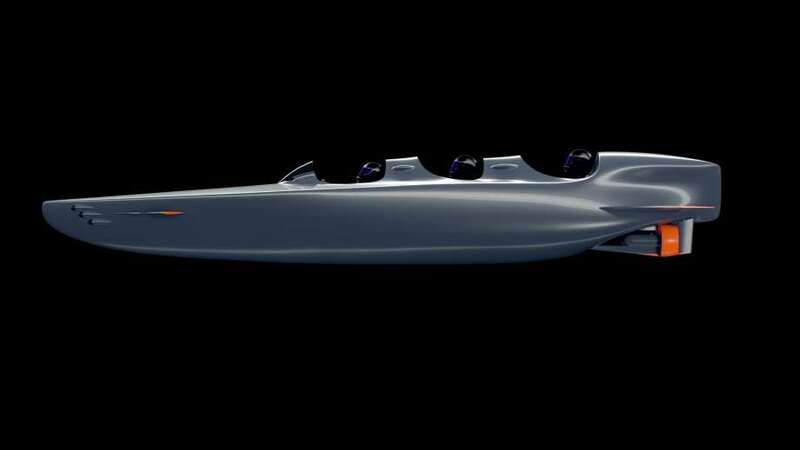 Whether you simply want to explore underwater realms or you need access to the depths of the ocean as part of your work, an Ortega submersible is one of the coolest ocean-going vehicles you can find. Get in touch with Ortega today to find out how to make one your own! Hi. Welcome to toysforbigboys.com. My name is Josh, your product specialist. Today, we’re talking about something incredible. 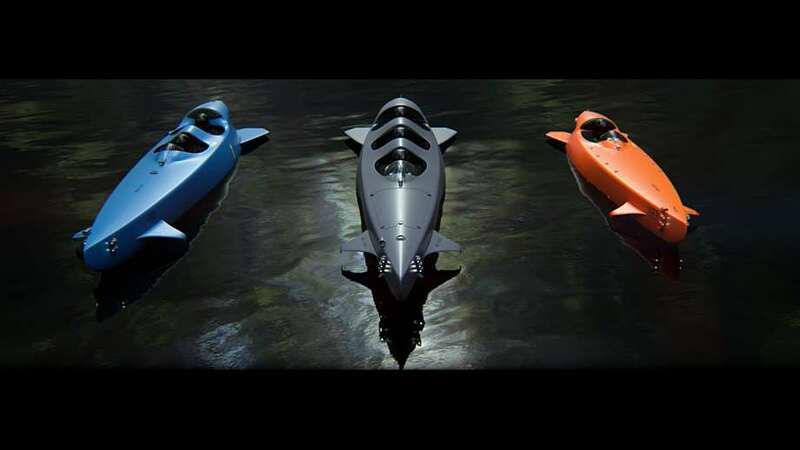 These are the Ortega submersibles. It’s a dream many of us have had, zooming around in the ocean uncharted territories, finding things that we’ve never seen before, finding new organisms and maybe even buried treasure. 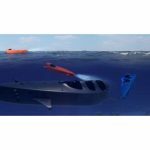 Ortega submersibles makes the fastest and safest submersibles anywhere in the world. They are used by people such as professional film makers, professional divers. They’re used by research institutions. They’re even used by the special forces. 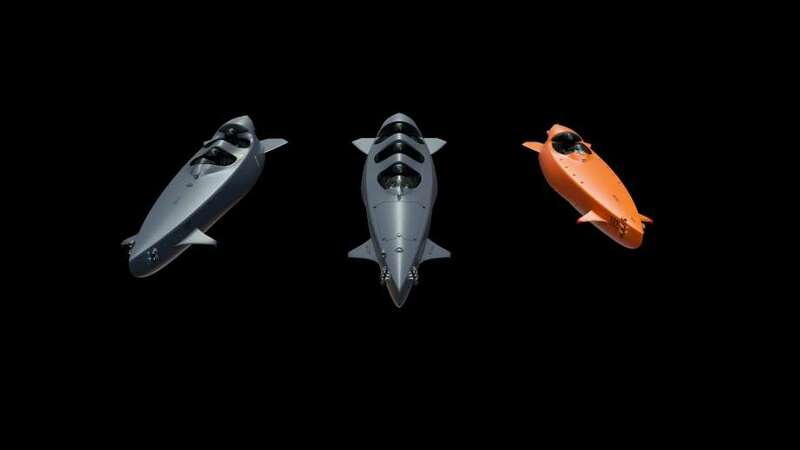 Ortega submersibles were actually created originally for the Dutch special forces. 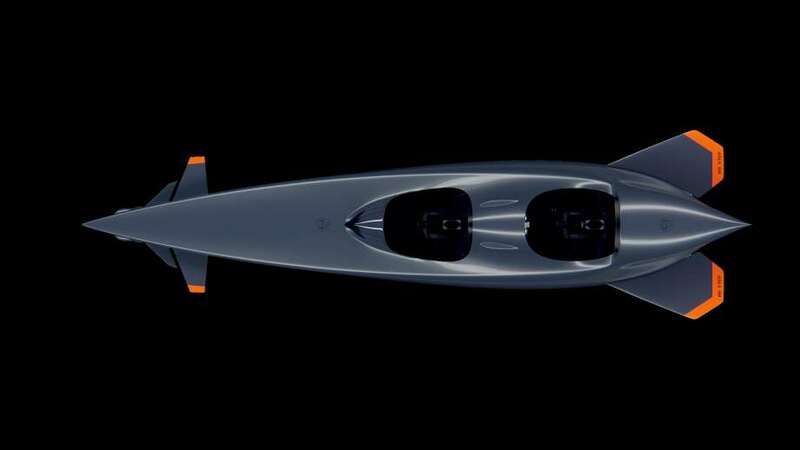 The Mk.1B and the Mk.1C are luxurious models that fit two and three people, respectively, with a low and sleek profile inspired by submersibles from as far back as World War Two. 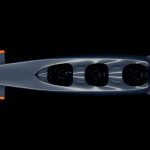 With two high powered electric motors, the boat is constructed to function both on top of the water and underneath the water with an onboard breathing apparatus and a heads up display. All the equipment on board supports dives up to 95 meters. That is the length of a football field. You can definitely get down there. 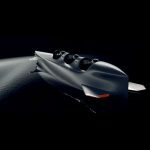 The range is about 120 nautical miles with an on surface speed of about 10.4 miles per hour and an underwater cruising speed of about 12.7 miles per hour. If you’re in the dark, you’ve reached some brand new crevasse in the ocean, there are six LED lights to provide light and illumination to see in the darkness. What if it’s pitch black? 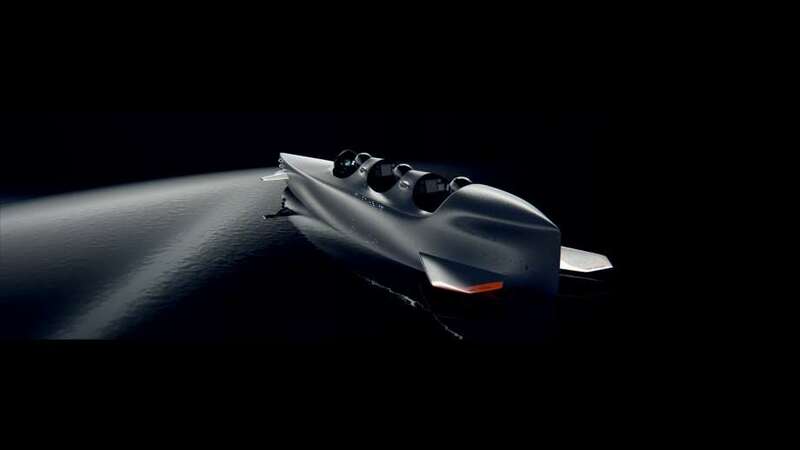 Well, there is a 3D sonar system which makes it possible to navigate in zero visibility. There are also two infrared cameras that provide a direct feed into the cockpit. 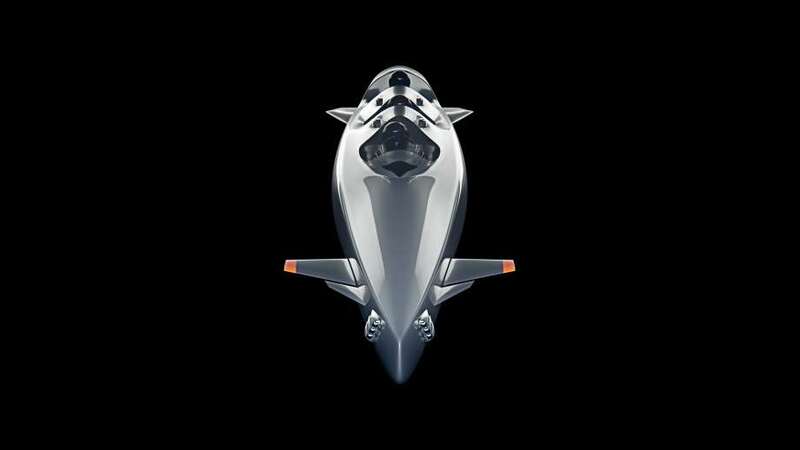 With a low sonar profile as well as ultra quiet motors, this is a vehicle fit for 007. If you want to spy or maybe you have a secret lair somewhere, this is something that you want there. It is very cool, very fun. I suggest you check it out. While you’re here at our website, go ahead and check out everything else we have for you. You will be happy you did. Once again, for Toys for Big Boys, my name is Josh, your product specialist. Have a great day.